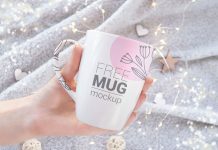 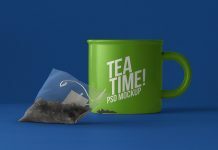 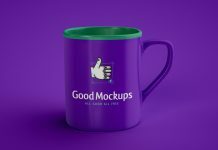 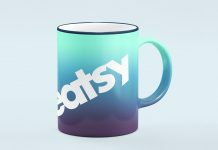 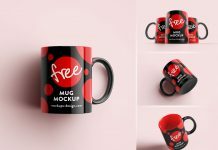 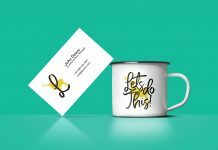 A photorealistic coffee / tea mug mockup that can be used to showcase logo design or design elements to present in branding or corporate identity. 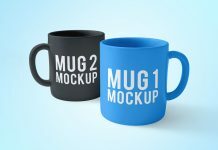 Easily change the color of the cup by applying fill. 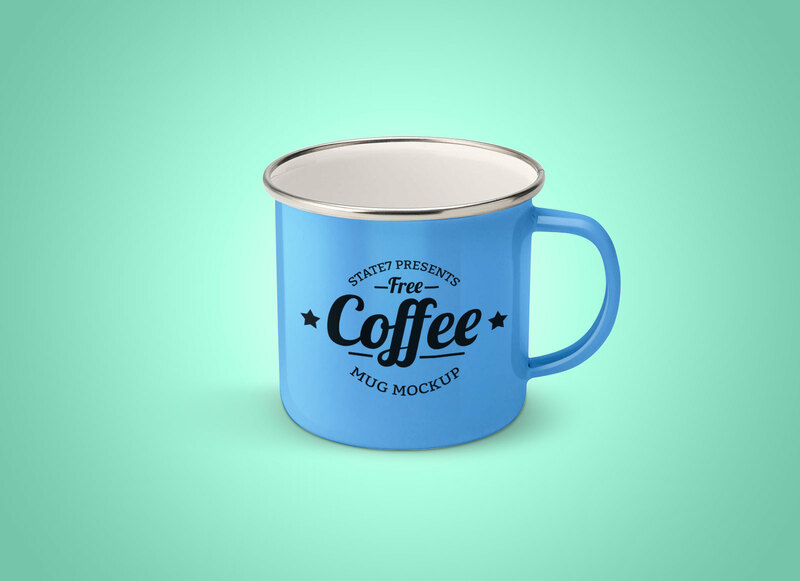 Moreover, you can change the inner color of the cup mockup. 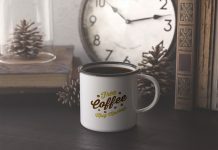 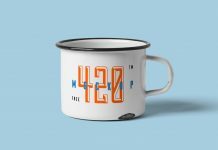 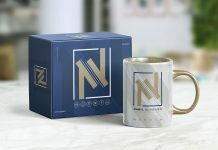 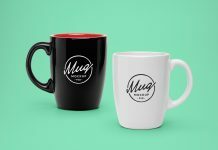 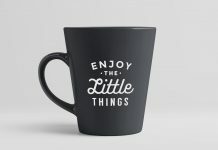 After placing your artwork and changing the enamel color of the cup use a suitable background color that compliments the logo or the color of the mug.